The capital city of Kirov oblast: Kirov. 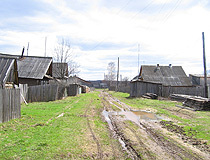 Kirov oblast (Kirovskaya) is a federal subject of Russia located in the central-eastern part of European Russia, part of the Volga Federal District. 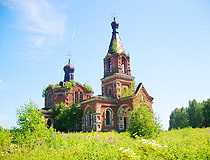 Kirov (former Vyatka) is the capital city of the region. The population of Kirov oblast is about 1,297,000 (2015), the area - 120,374 sq. km. 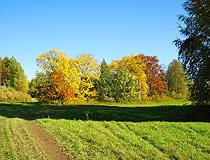 Vyatka land was inhabited in ancient times (about 50-15 thousand years ago). In the second half of the 1st century AD, a number of Udmurt, Mari, Komi tribes began to form in the region on the basis of the Finno-Ugric language community. Most of the area was covered with virgin forests and swamps. The main occupations of the population were agriculture, cattle-breeding and hunting. At the end of the 12th - early 13th centuries, Russians began to settle in vacant land among the Udmurts and Mari. In the second half of the 13th century, Russian influx on Vyatka increased in connection with the Mongol-Tatar invasion. Vyatka was first mentioned in chronicles in 1374. In the 1370s, this region became part of the Nizhny Novgorod principality. In 1393, the principality was annexed to the Duchy of Moscow. The favorable geographical position contributed to the development of productive forces, the growth of agriculture, industry and trade. In the 16th century, this land was on the first places on the intensity of settlement and economic development. At the end of the 16th century, the Siberian Khanate ceased to exist and Vyatka lost the status of the borderland. It became a link between the Central, Volga and the Ural-Siberian regions of the Russian state. 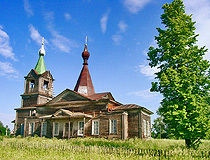 During the reign of Boris Godunov, during the Time of Troubles, Vyatka for the first time was used as a place of exile. 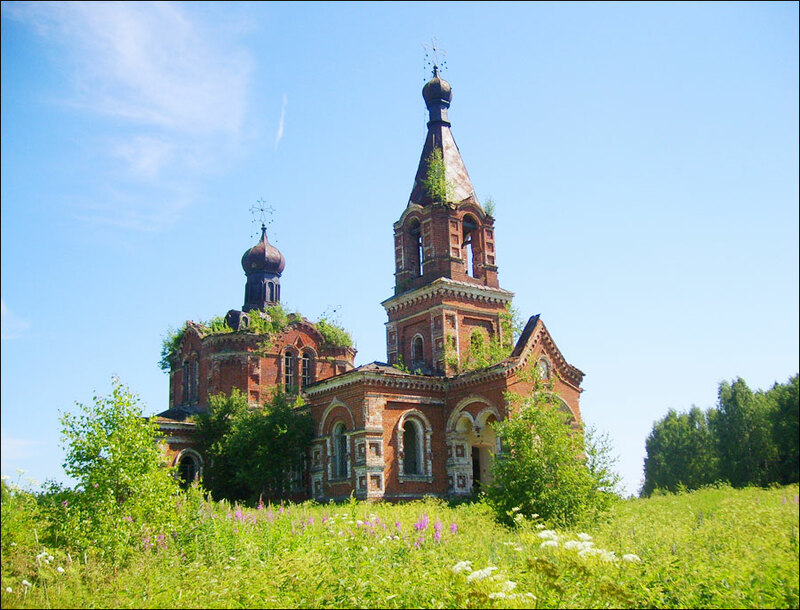 In the middle of the 17th century, Khlynov, with the population of about 4,400 people, was the largest town in the north-east of European Russia. 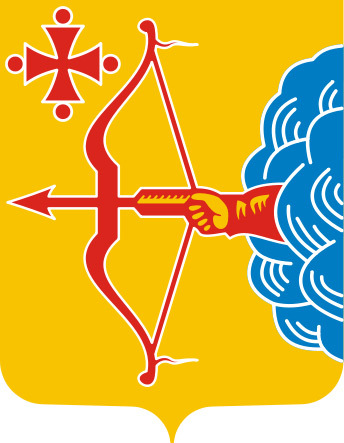 In 1719, the Vyatka province was founded as part of the Siberian gubernia. In 1727, the province became part of the Kazan gubernia. 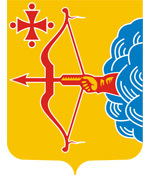 In 1780, Vyatka governorship with the center in Khlynov was formed. On this occasion the town received a new name - Vyatka. In 1796, Vyatka governorship was transformed into a province. In the 19th century, the province remained a place of political exile. In the 1830-1850s, a lot of the Poles, who took part in the uprising of 1830-1831, were exiled to Vyatka. In 1835-1837, Alexander Herzen lived in Vyatka, which had a profound impact on the local social and cultural life. In 1848-1855, M.E.Saltykov-Shchedrin was in exile here. In 1934, Vyatka was renamed Kirov in honor of Sergei Kirov, a Russian revolutionary, Soviet statesman and political figure who was killed December 1, 1934. During the Second World War, more than 600,000 residents of the Kirov region served in the Red Army, 257,900 of them were killed. 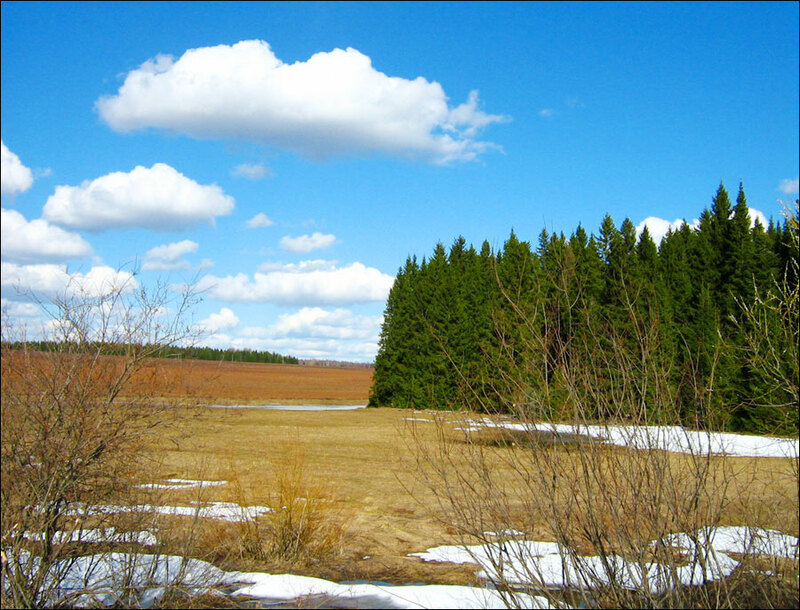 Kirov oblast is located in the north-east of the East European Plain (Russian Plain). It extends 570 km from north to south and 440 km from west to east and borders with nine other subjects of the Russian Federation; it is a record. 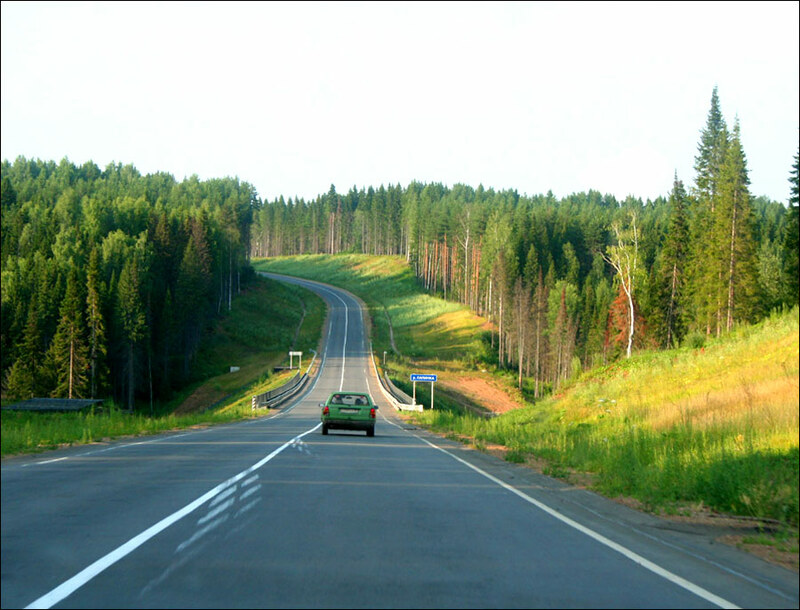 The distance from Kirov to Moscow is 956 km by roads. Vyatka, the main river of the region, gave it another name - the Vyatka region. The climate is temperate continental. Winters are usually long and cold, summers are short and warm. The proximity to the Arctic Ocean leads to the possibility of invasion of cold air. Hence severe frosts in winter and sudden cooling in summer are common. The average temperature in January is about minus 13,5-15 degrees Celsius, in July - plus 17-19 degrees Celsius. 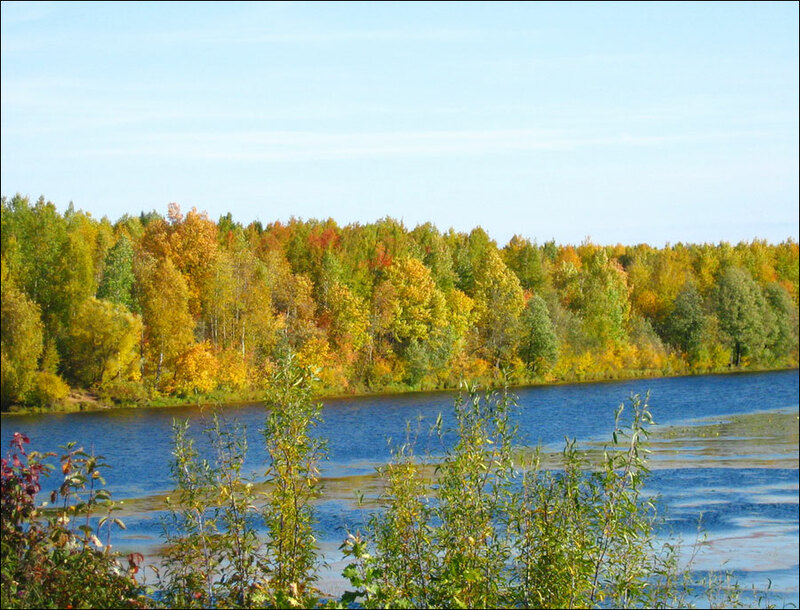 Kirov oblast is situated in the taiga zone with rich flora and fauna. The Day of the Kirov region is celebrated on the second Sunday of December. The largest cities and towns of the region are Kirov (493,300), Kirovo-Chepetsk (74,000), Slobodskoy (33,300), Vyatskie Polyany (33,000), Kotelnich (24,000), Omutninsk (22,400), Yaransk (16,000), and Sovetsk (15,700). Railways cross the territory of the Kirov region connecting the central part of Russia with the Urals, Siberia and the Far East (the Trans-Siberian Railway), northern regions with southern ones (“Kirov-Kotlas”). 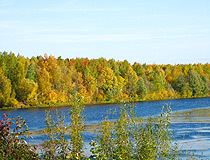 The main waterway is the Vyatka River. 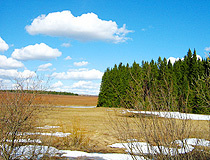 The basis of the resource potential of the region consists of forests (primarily coniferous), phosphorites, peat, furs. 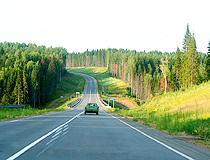 Forests cover more than half of the territory of the Kirov region. The total amount of forest resources is about 1.2 bln. cubic meters. There are a lot of peat deposits and resources of non-metallic mineral raw: limestone, clays, sands, and gravel. The largest in Europe Vyatsko-Kamskoye deposit of phosphorites is located here. The region is also rich in mineral springs and healing mud. The main industries of the local economy are machine building and metalworking, ferrous and non-ferrous metallurgy, chemical, microbiological, forest, woodworking, pulp and paper, light, food, and peat industries. Livestock, mainly milk and meat production, is the basis of local agriculture. The main cultivated crops are grains, potatoes, flax, and vegetables. Kirov oblast has a variety of natural, historical and cultural resources attractive for tourists. 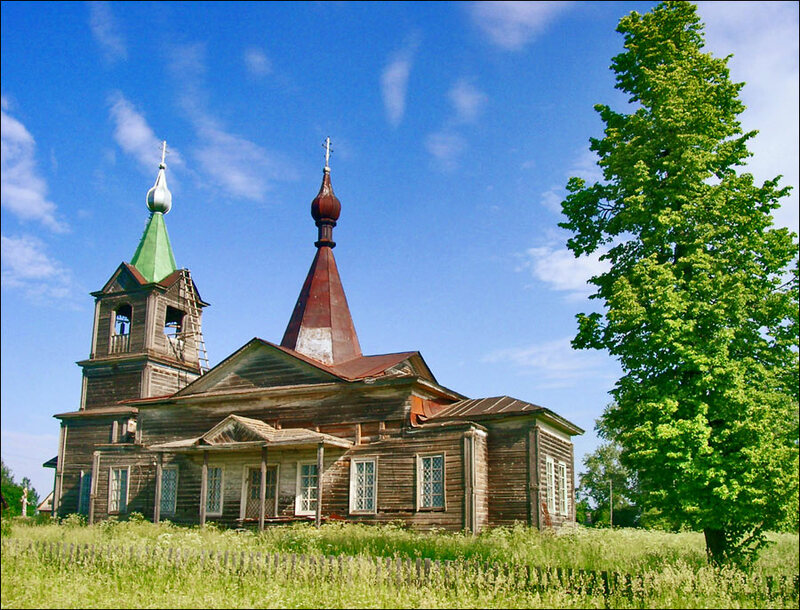 Twelve ancient towns and villages have great potential for tourism: Kirov, Orlov, Urzhum, Malmyzh, Sovetsk, Kotelnich, Slobodskoy, Yaransk, Nolinsk, the villages of Velikoretskoye in Yuryansky district, Ryabovo in Zuyevo district and Lalsk in Luzsky district. The region has more than 200 protected areas, the state nature reserve “Nurgush”, wildlife sanctuaries “Pizhemsky”, “Bylina”, “Bushkovsky forest”, 9 game reserves, 4 resort zones (Nizhne-Ivkino Vyatskie ridges, Mitino, Avitek), the world’s largest Kotelnich location of fossil vertebrates that lived 250 million years ago - pareiasaurs. 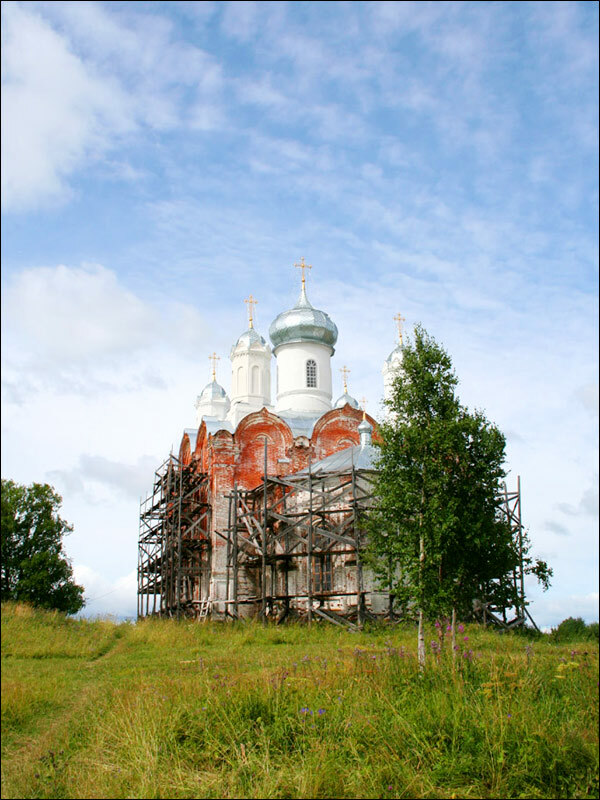 On the territory of the Kirov region there are about 3,500 monuments of archeology, history, urban planning, and architecture. There are more than 50 museums. Memorial museum are of greatest interest - the house-museums of V.M. Vasnetsov and A.M. Vasnetsov in the village of Ryabovo in Zuyevo district, M.E. Saltykov-Shchedrin in Kirov, I.S. 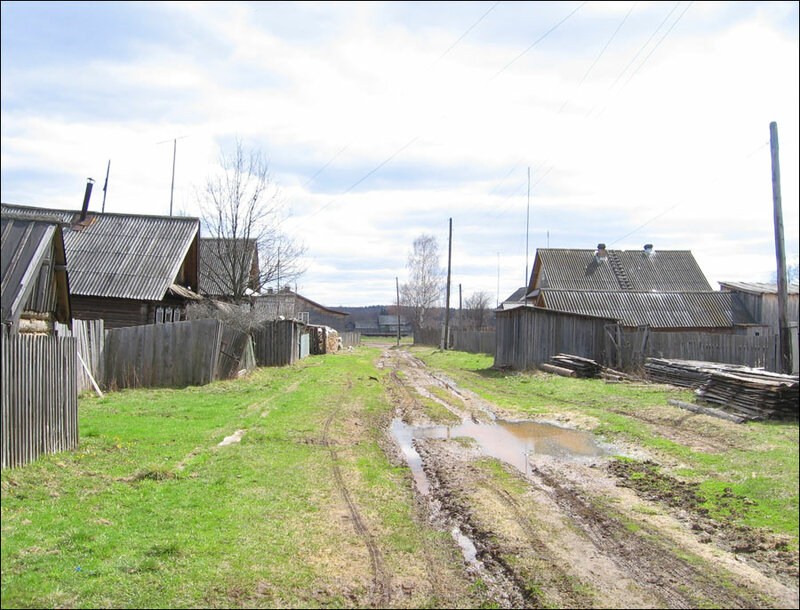 Konev in the village of Lodeynoe in Podosinovsky district, John Rainis in Slobodskoy, A.S. Grin in Kirov, G.S. Shpagin in Vyatskiye Polyany. Interesting exhibitions are presented in the Kirov Art Museum, Kotelnich Paleontological Museum, Slobodskoy Regional Museum, Museum of K.E. Tsiolkovsky in Kirov. In recent years, a large number of private museums appeared in the Kirov region: Museum of the history of Khlynov in Kirov, “The House of Hats” in Vyatskiye Polyany. Kirov oblast is also known for its traditional arts and crafts: Dymkovo painted clay toys, things made of straw, pine tree roots, wood, Kukarsky laces, items made of flax with traditional embroidery, ceramics. This region is known to hunters all over the world. It produces about 30 types of game animals, including elk, wild boar, bear, wolf, hare, fox, beaver, marten, muskrat, otter, raccoon and badger, stoat. The hunting grounds area is about 11 million hectares. Every year, the Kirov region is visited by about 20 thousand foreigners and more than 260 thousand tourists from other regions of Russia. 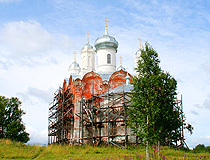 Cathedral ensemble in the village of Lalsk in Luzsky district. I enjoyed your site, very informative and the pictures are beautiful... thanx.